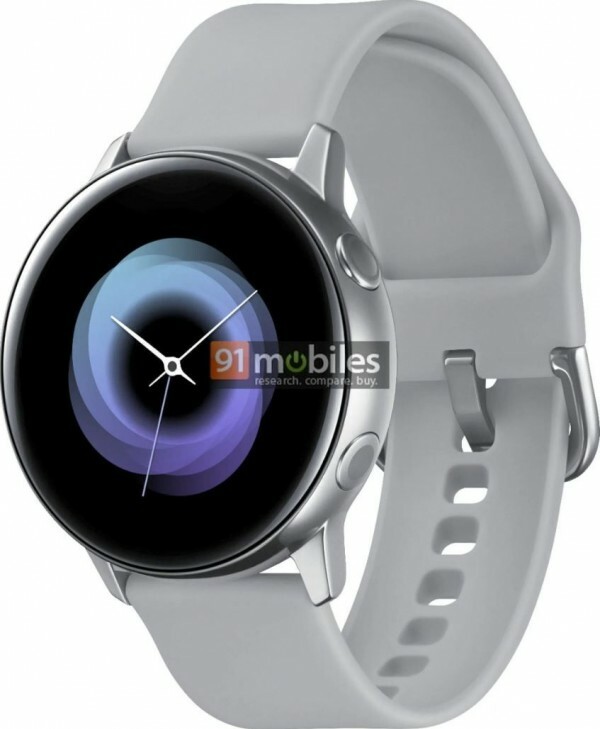 The second render of the Galaxy Sport gives us a much clearer look at the design of the smartwatch. According to a new leak that just surfaced, the new Samsung smartwatch will come in an entirely different look- the Galaxy Sport has a round watch dial with a contoured glass. There are two physical buttons, just like on the Galaxy Watch. The body of the Galaxy Sport looks to be made of brushed metal with a matching buckle.